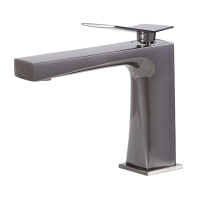 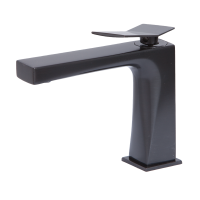 Imagine having the opportunity to tailor your Aquabrass faucet or shower fixture to create the perfect fit for your space. 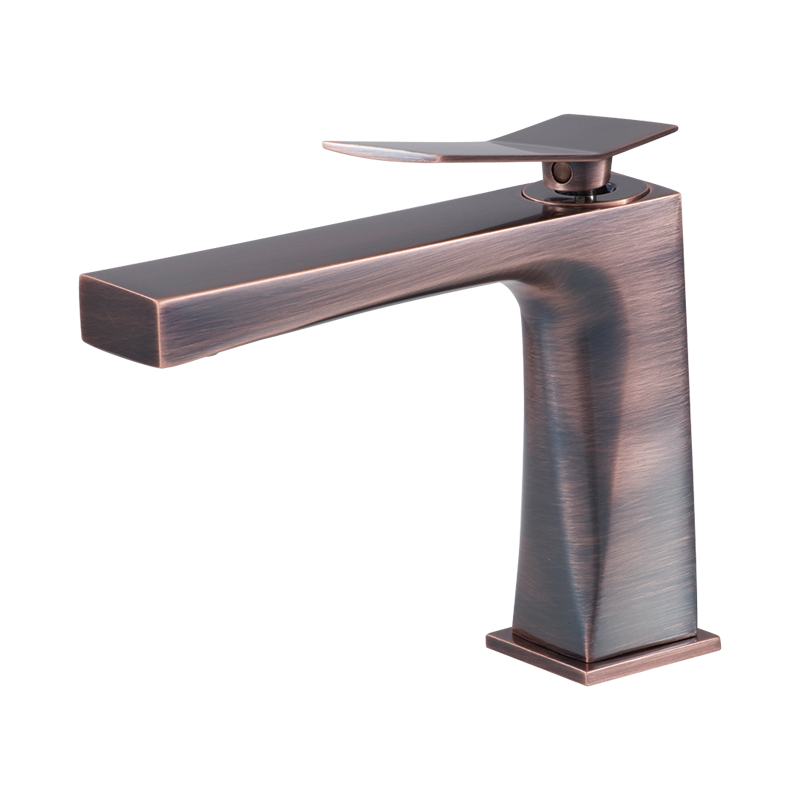 Our finishes collection is comprised of a number of sleek, stylish shades, carefully selected to offer you an array of options. 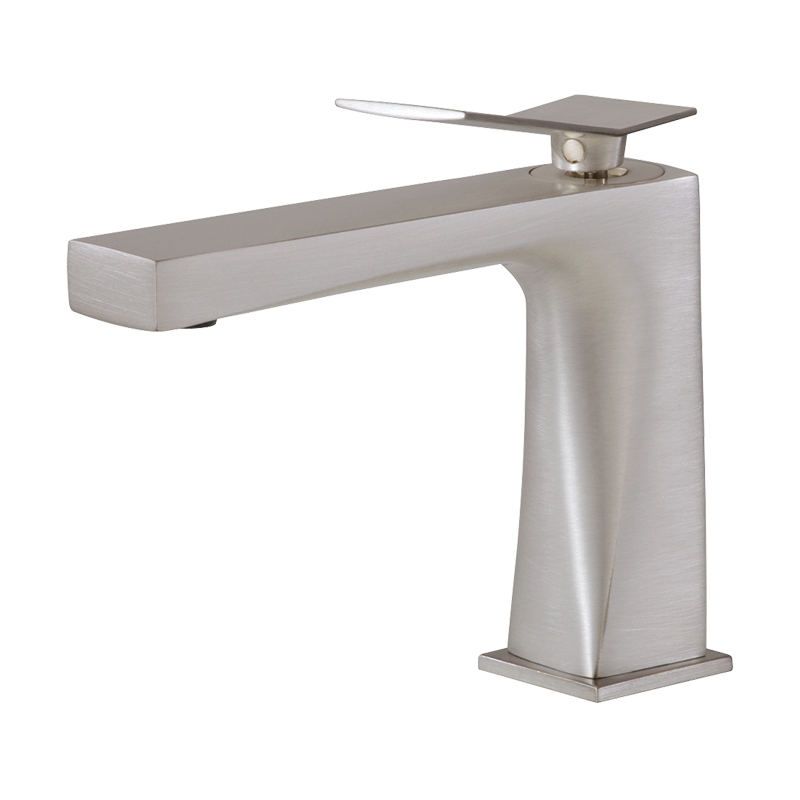 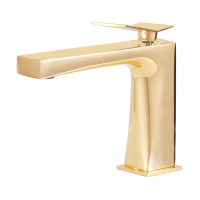 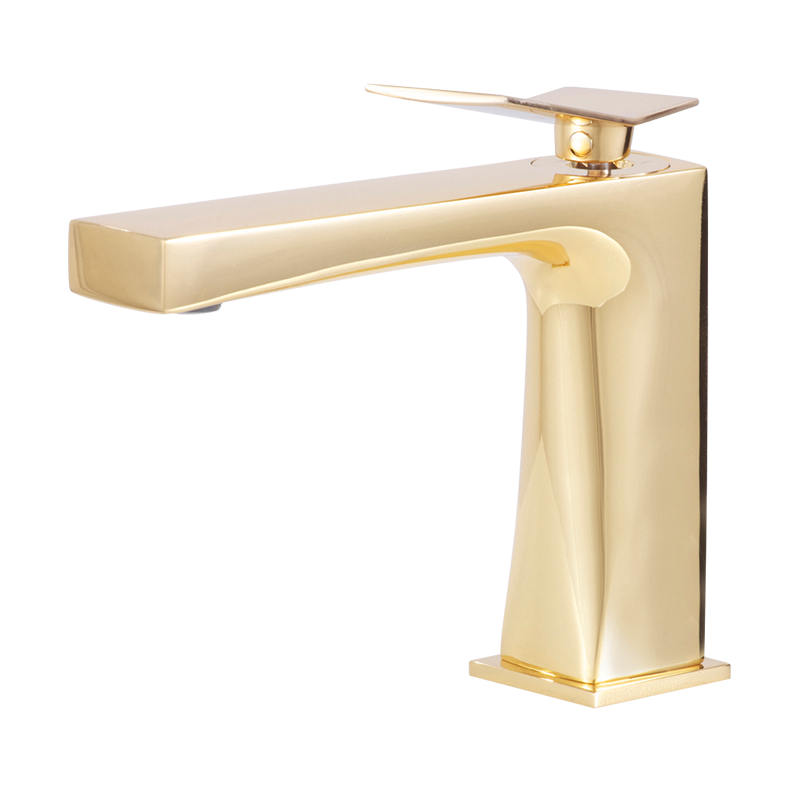 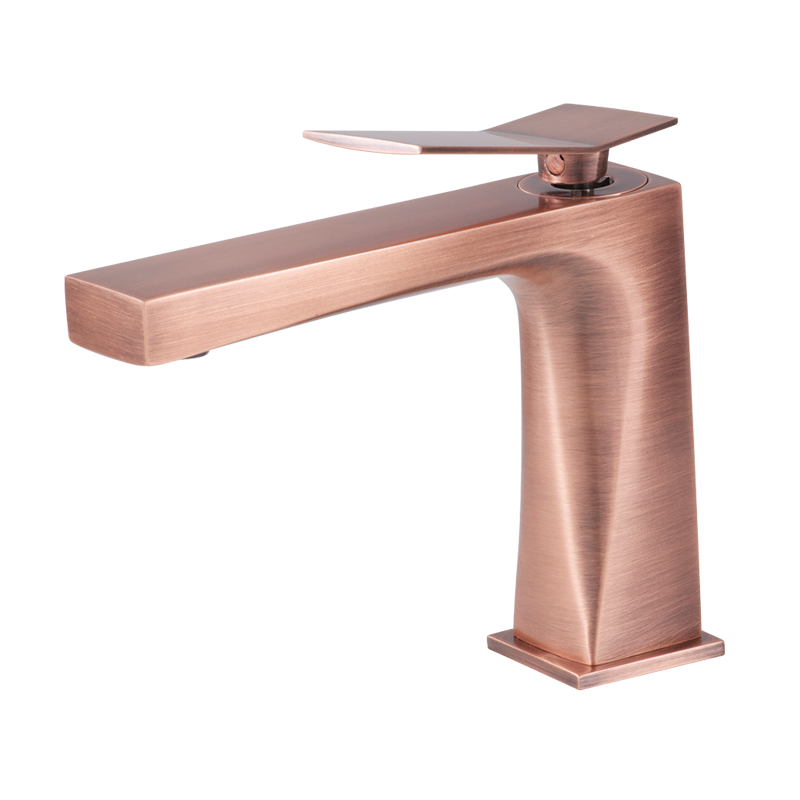 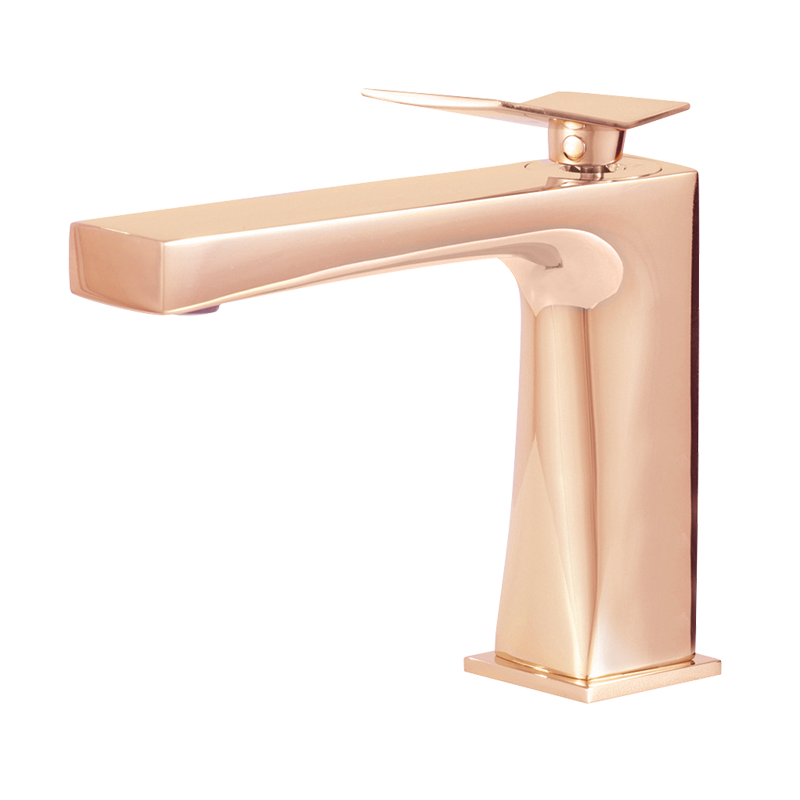 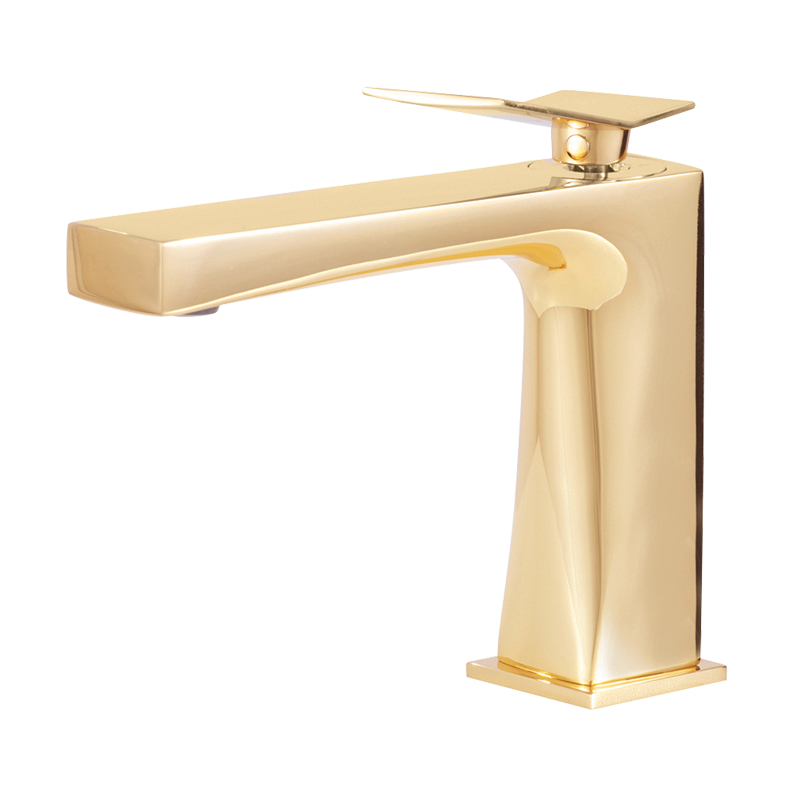 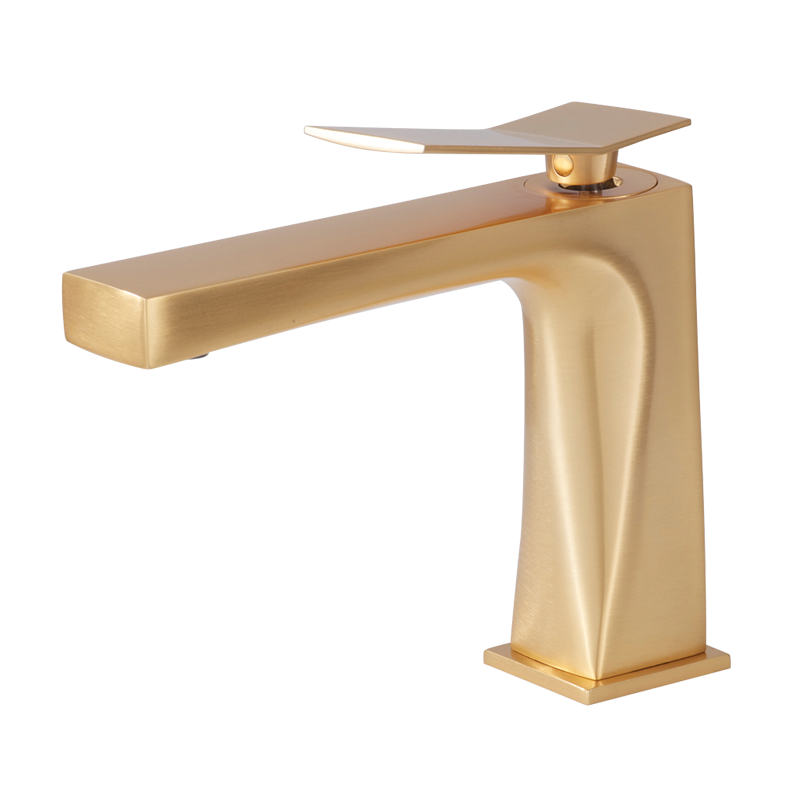 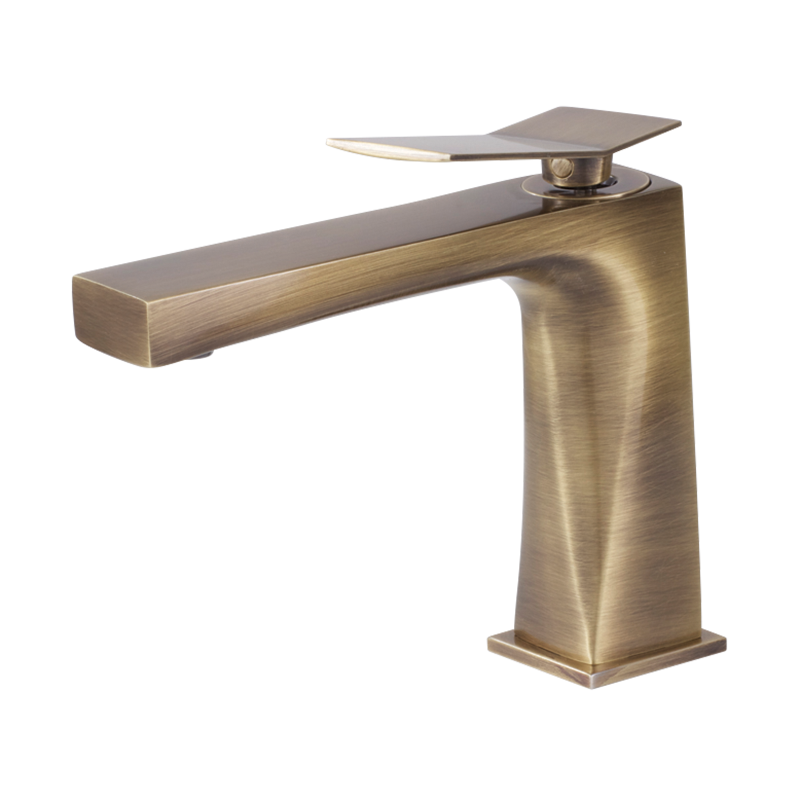 From gold to copper, brass to nickel and bronze, there truly is a finish for every esthetic. 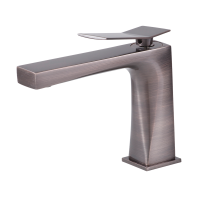 Hand-crafted in the state-of-the-art plating facility located in our Montreal head office, every piece is diligently created and painstakingly inspected for quality control. 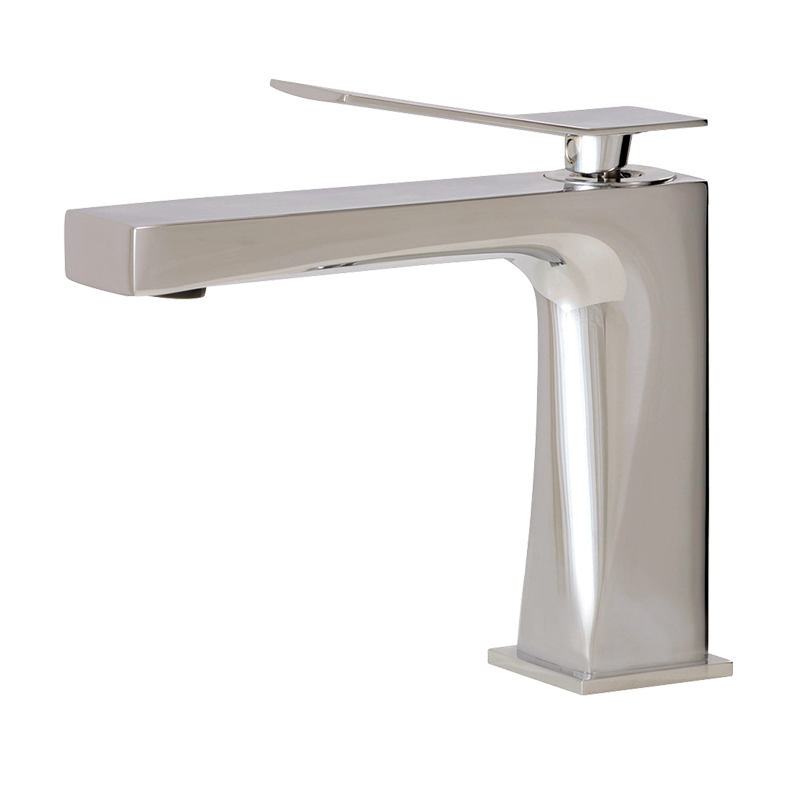 We pride ourselves on being environmentally friendly. 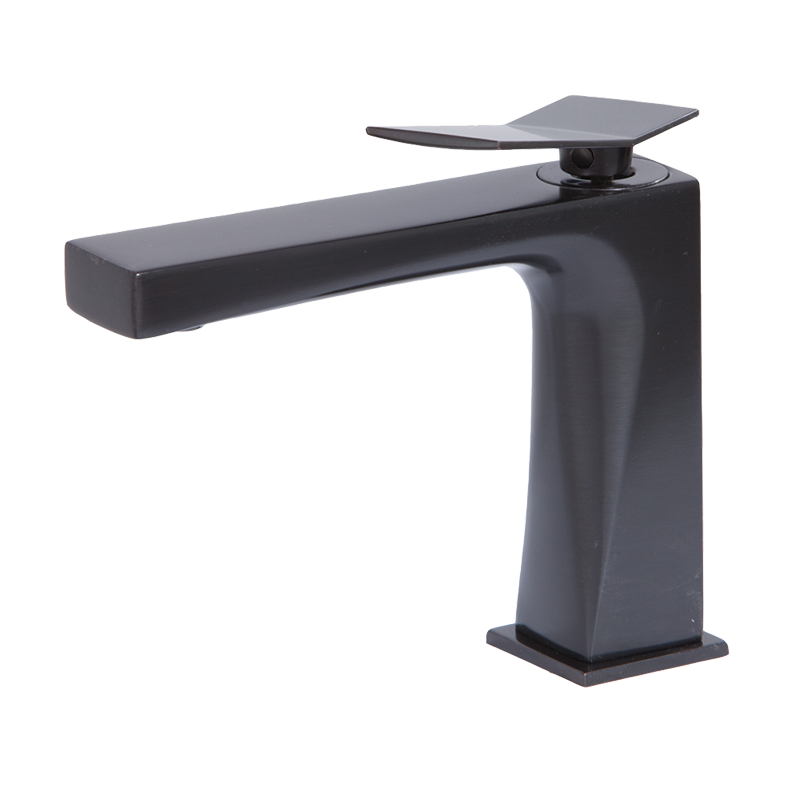 Every stage from waste treatment to lacquering is carefully monitored to meet North American environmental standards. 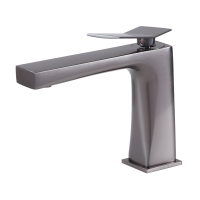 Please note that the pictures of the Aquabrass finishes shown below should only be considered as visual guidance. 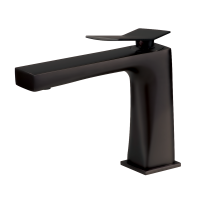 For a true feel of any finish, please contact your closest Aquabrass retailer. 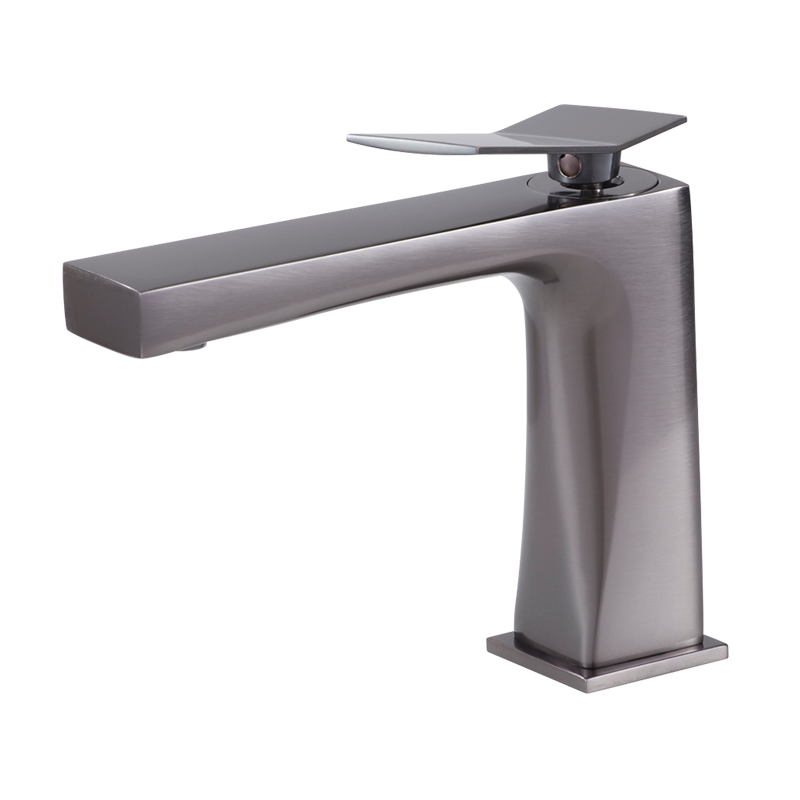 For details of the Aquabrass custom finish warranty, click here. 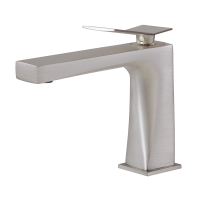 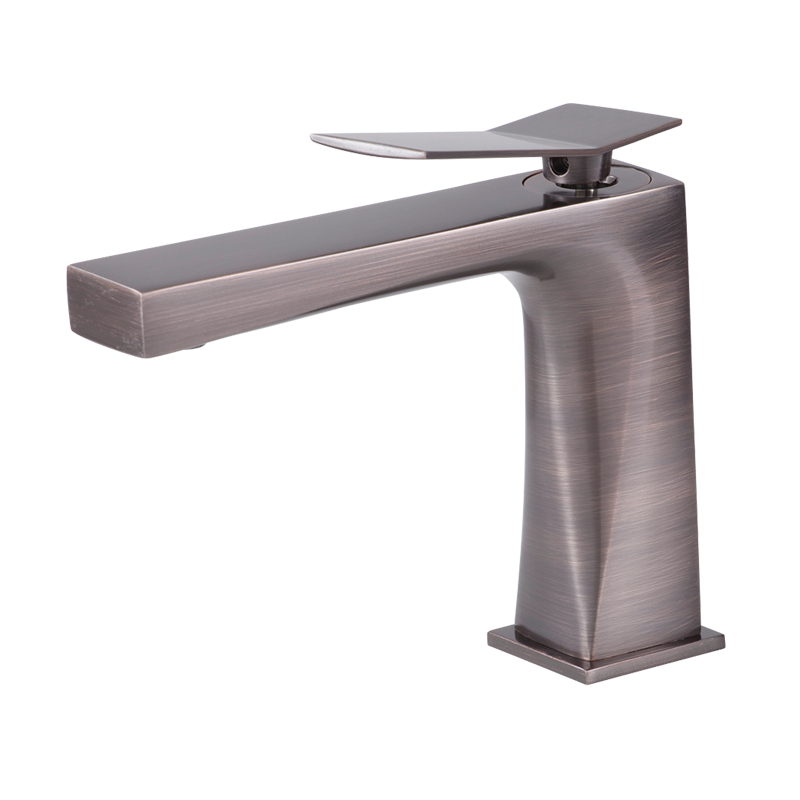 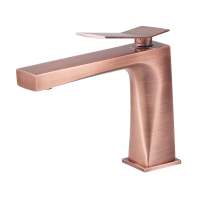 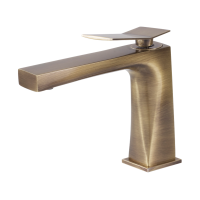 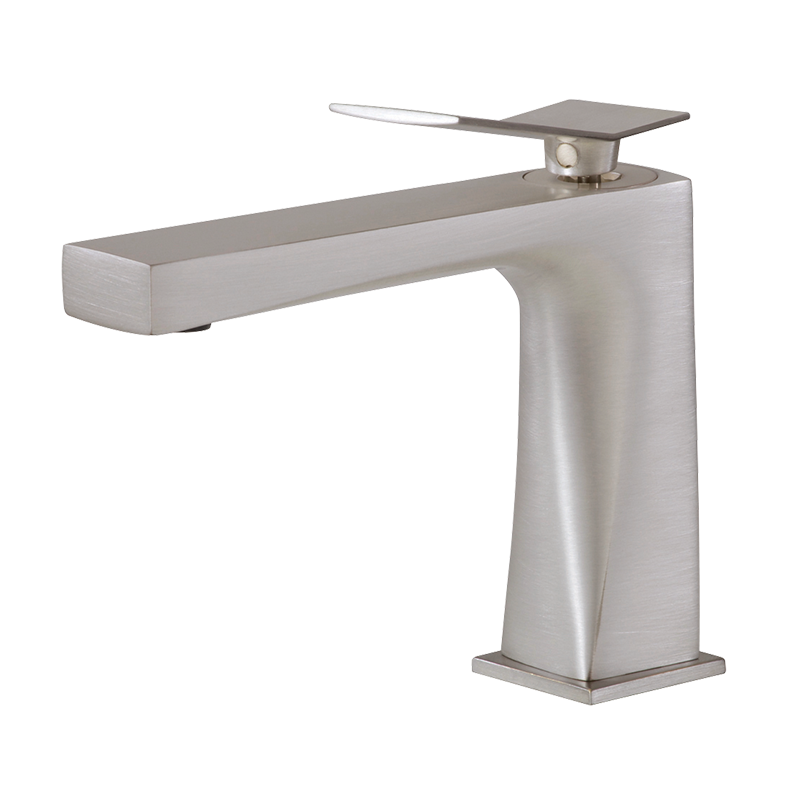 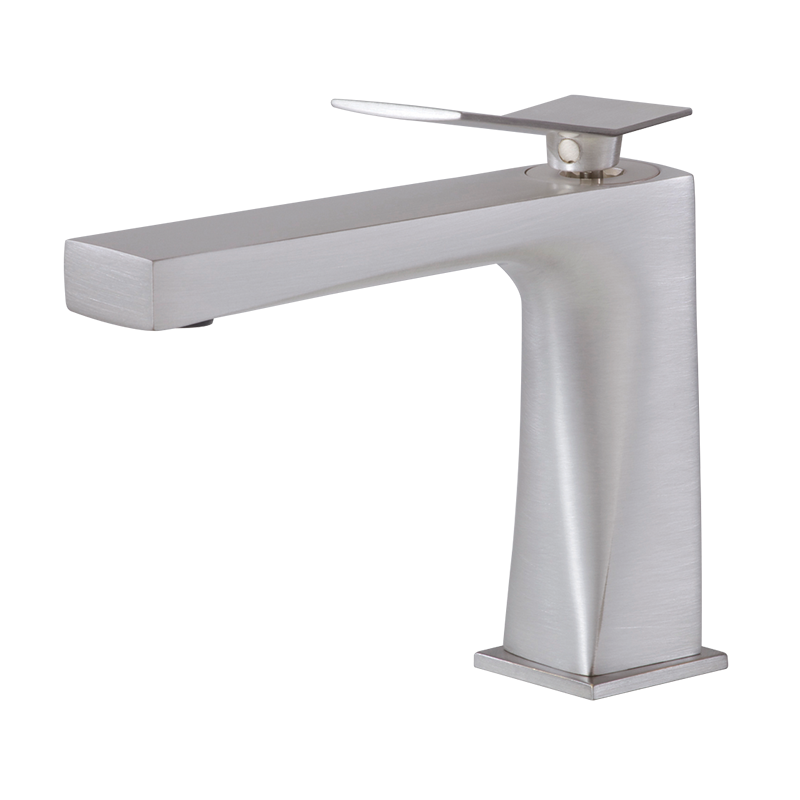 Not only can you choose the perfect shade for your faucet amongst the Aquabrass finishes to match your decor, you can also personalize your fixture. 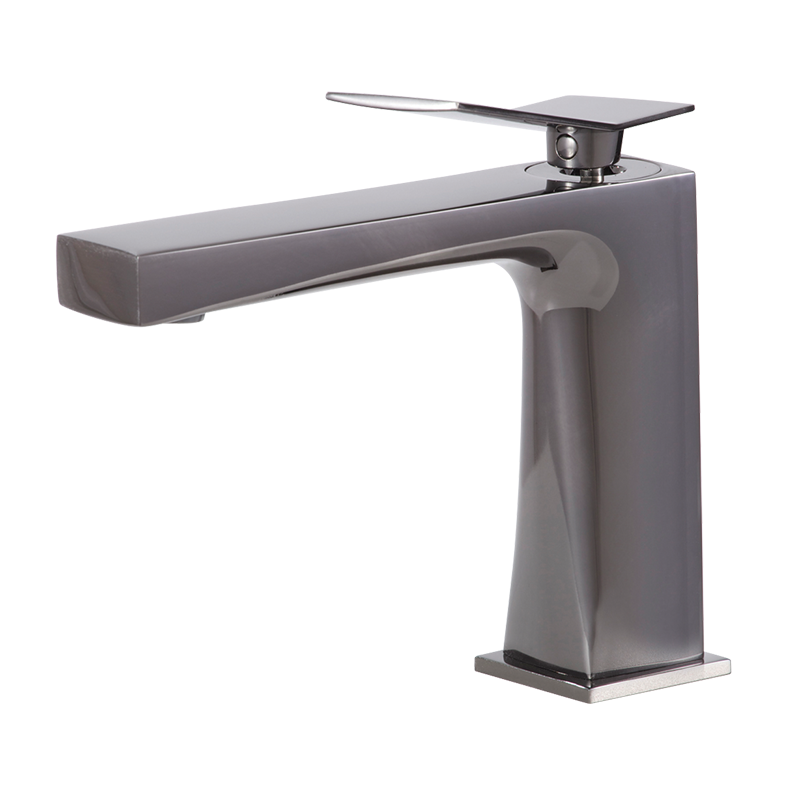 Our custom engraving service allows you to laser any design onto your Aquabrass product. Let your creativity flow! 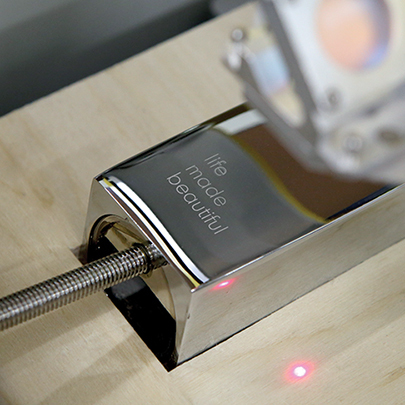 For further details on the custom engraving service, please contact your local aquabrass retailer – click here.